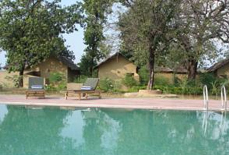 Wild Haven Resort is the ideal stay for wildlife and adventure love, who want thrilling jungle experience in the wilds of Bandhavgarh. 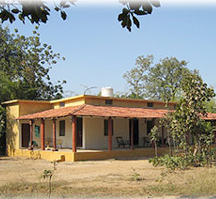 The resort is well maintained and available with all type of modern facilities, usually required by guests. 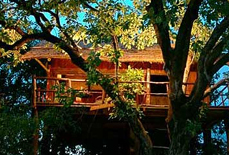 It is equipped with the best infrastructure needed to provide to the lodging & boarding desires of true wild lifers. 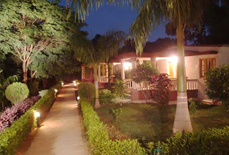 Positioned amidst lush greenery with important amenities, this resort guarantees guests a comfort stay experience. 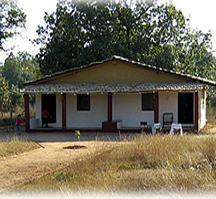 With pleasant environment and location, this paradise is one of the best places to enjoy unforgettable moments. 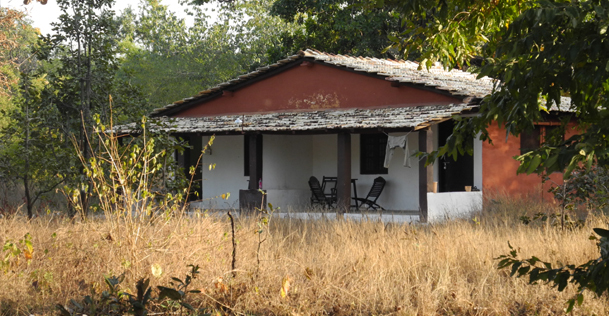 Those cheery bird calls, quiet wonder at the clear, stars in the open sky at night always perforated by the sharp alarm call of chital crowds foretelling the passing of the leopard or tiger. 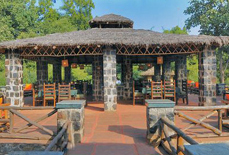 Enjoying meals in large dining hall gives great comfort to guests. 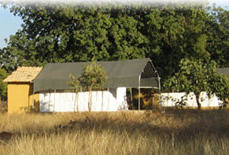 Guests are also entertained by nature walks around the campsite. 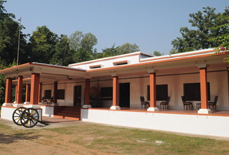 There is outdoor auditorium for other group activities that brings extra fun during stay. 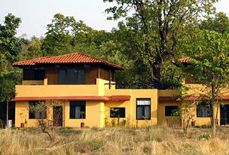 If you want to view tigers and the true wildlife, this resort is one of the best places to make your dreams come true. 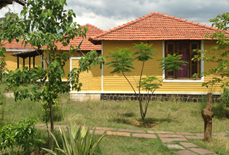 Accommodations: Wild Haven Resort brings excellent accommodation with luxury and comfort. 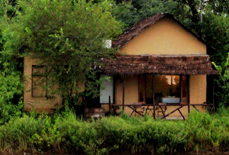 It is beautifully designed with 6 comfortable cottages, 5 safari tents and 3 room villas. 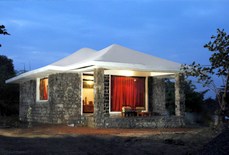 The design and structure of all rooms are main attraction of the resort. 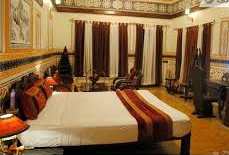 All these air conditioned rooms are especially designed to give you complete delight of comfort and ethnicity. 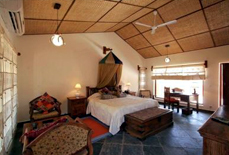 Adorned with big size windows and natural lighting, it gives a unique look to rooms. 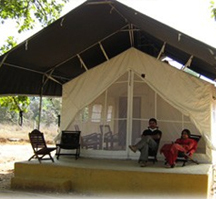 Wild Haven Resort is very nearby to the main entrance gate of Bandhavgarh Tiger Reserve (1 Km). You can easily reach by road or train form all most all the cities. 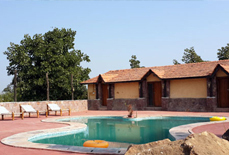 Located in Tala Village (2 Kms) with a beautiful backdrop magnificent mud houses, you can enjoy some exciting tourist attractions that are nearby to this resort. 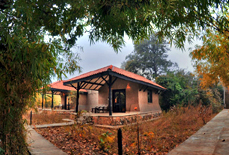 You can head to Bandhavgarh Hill (Approx. 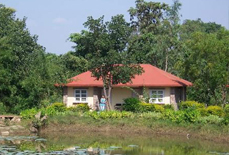 4km) and other sightseeing areas like Andheri Jhiria, Bhitari Bah and the pristine Mahaman Pond.